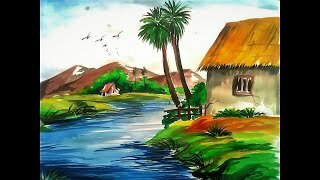 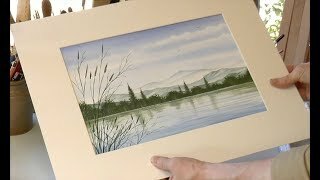 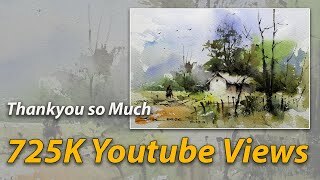 village landscape scenery with water colors .Your support is giving me lot of motivation in uploading videos . 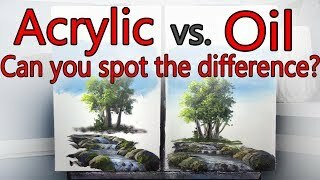 If you have any questions ,please ask in comment section & I will respond ASAP. 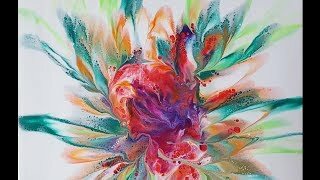 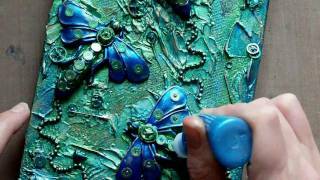 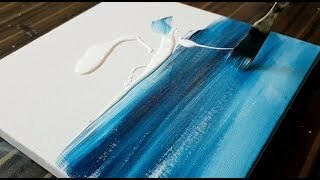 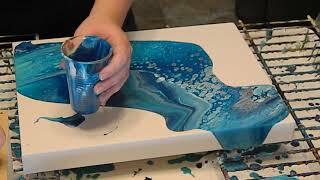 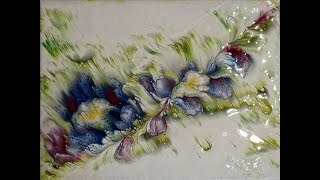 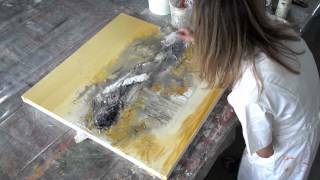 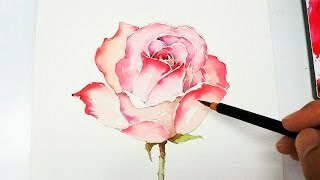 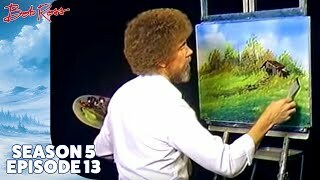 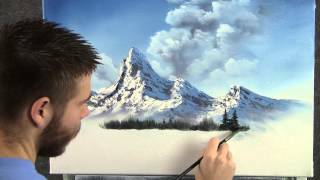 Hope you will learn & enjoy this Water Color Painting. 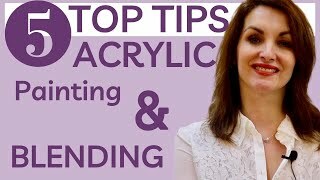 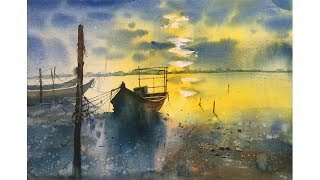 Please Like ,Share & Subscribe. 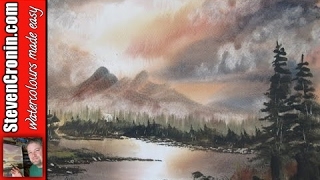 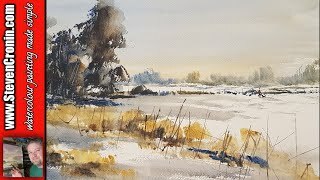 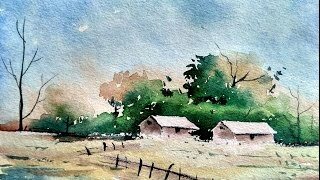 Watercolor Painting of a beautiful morning landscape | Prashant Sarkar.